STOP PRESS: The Williams case was successful at trial and is already considered a landmark case in economic loss for a private nuisance. Network Rail appealed and the case was heard by three Justices including the Master of the Rolls in the Court of Appeal in June 2018. High Court accepted that it was important enough to justify leapfrogging it straight to the Court of Appeal. The Master of the Rolls – Sir Michael Etherington, Lady Justice Sharp and Lord Justice Leggatt agreed that actual physical damage was not required and that just the presence of Japanese Knotweed rhizomes caused an interference with Mr William’s quiet enjoyment of his property. As a result, Mr Williams was entitled to damages for the diminution in value of his home because of the presence of Japanese Knotweed. It remains to be seen if Network Rail and their team decide to appeal this judgment to the Supreme Court. Meanwhile JMP Solicitors has hundreds of cases against public bodies and new home builders who have not addressed the Japanese knotweed problem. 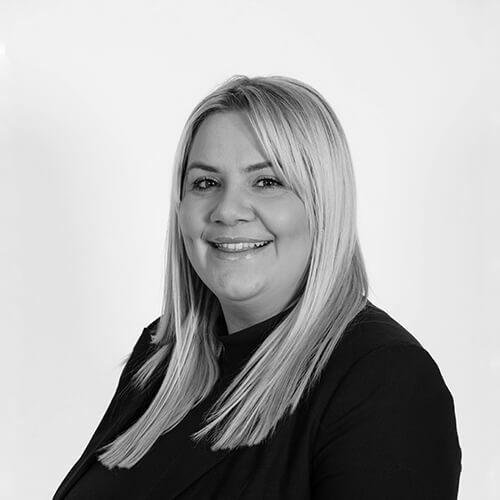 JMP Solicitors won a court ruling on Japanese Knotweed which could pave the way for home owners to get compensation from Network Rail, local authorities and other major landowners. 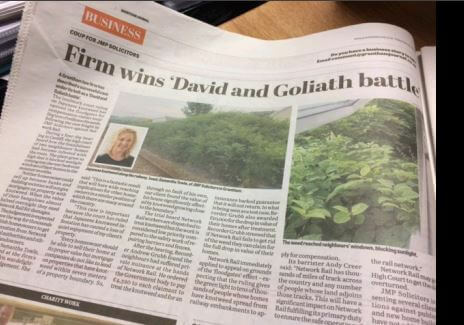 It follows a “David and Goliath” battle by two next door neighbours who took on Network Rail – and won. 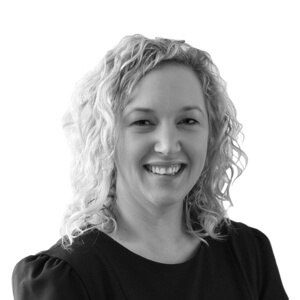 Samantha Towle, lawyer, JMP Solicitors acting for Stephen Williams, 43, of Maesteg applied for an injunction from Network Rail to treat the Japanese Knotweed on their land and sue for damages as the infestation caused interference with quiet enjoyment of his bungalow. The application was opposed by Network Rail. The judge refused to grant Network Rail grounds for an appeal. caused interference with quiet enjoyment of the property. 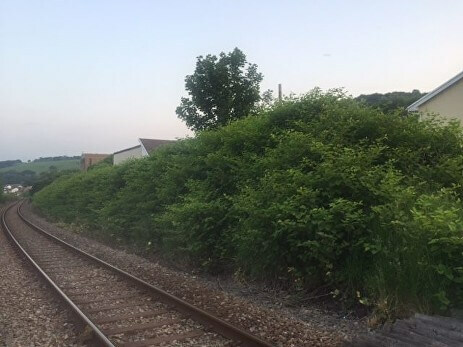 Recorder Grubb ordered that the knotweed on Network Rail’s land had caused loss of enjoyment of the property and awarded damages of £10,500 towards diminution of the property value and £5,000 towards the cost of removing the Knotweed. Without removal of the weed from the source it will just keep on coming back, year after year. Japanese Knotweed is a non-native invasive weed that was brought into the UK in the 19th century as an ornamental plant. However, it poses an enormous risk to the native bio-diversity in the UK. Not only can it damage and destroy hard surfaces such as tarmac, concrete and brick walls, the plant grows and spreads so easily. The rhizomes can go down to a depth of 3 metres. 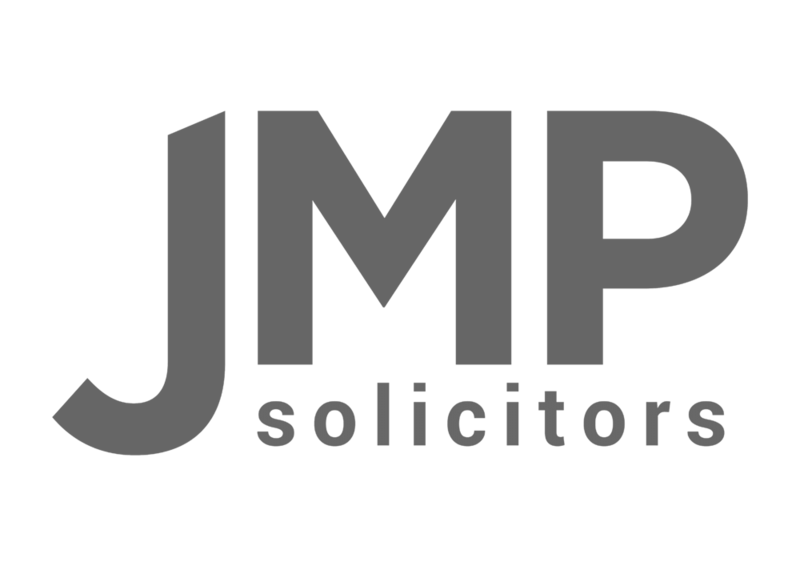 JMP Solicitors is representing several clients in actions against public bodies and new home builders who have not addressed the Japanese Knotweed problem. 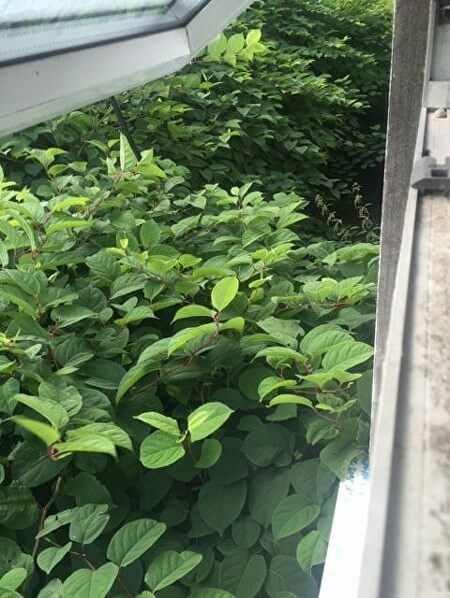 If you do have a Japanese Knotweed infestation please do contact a reputable removal company – a list can be found on the Property Care Association website. If you do think you have a claim please contact us through the enquiry form or by email or phone in office hours. We NEVER cold call or use enquiry agents. Be very careful about handing information over to a third party without first verifying the identity of the contact by calling the relevant organisation directly through an independent source like a phone book or an online search.